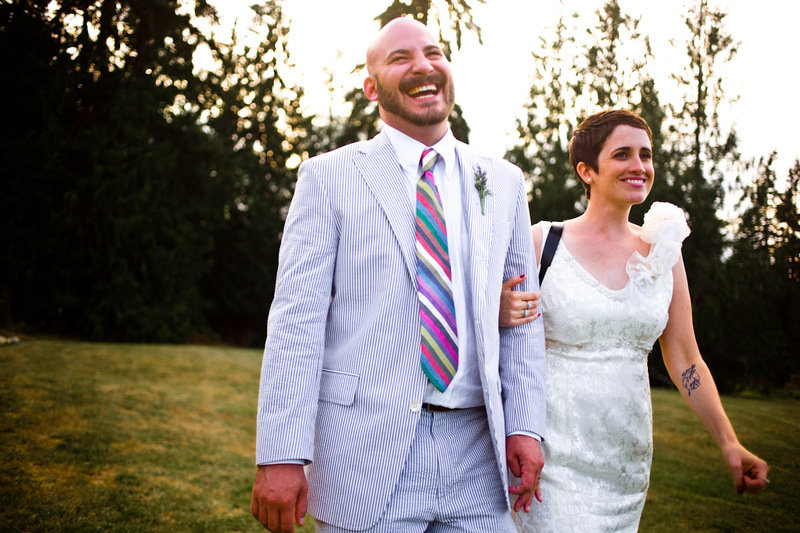 E. Leigh Photography is the Seattle-based husband and wife team of Erin and Mat. :: Photographs glossy editorial images of celebrities like Matt Damon, Charlize Theron, Olivia Wilde and Usher, like it ain’t no thang. :: Proposed to Erin with a Leica camera, in lieu of a ring. :: Fell head-over-heels in love with photography while dodging tear gas and rubber bullets at a riot in Jerusalem. :: Got her feet soaking wet as a photojournalist for the Miami Herald, then contracted with Microsoft + Expedia during the dot-com bubble, designing + building websites.